Killing Fake News - Can Trump do it? WE HAVE A SERIOUS JOURNALISM PROBLEM! You Bet ! WAPO has a big $ Target on it ! "I am Independent, No one Owns me!" why are you posting about South Africa in a Trump thread? You do know South Africa and North Amerifag are two completely different countries on two completely different continents dont you? Idiot! Listen to the interview. It is a good one. There's nothing about South Africa there. i see you didnt shed the amerifag need for a safe space when you left. all your safe space are belong to us. 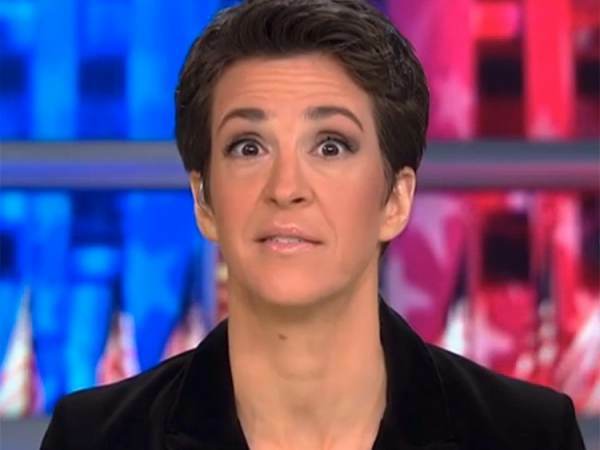 Now that the Mueller Investigation has ended with a thud, viewers on the left are not tuning in to CNN and MSNBC every night to find out when Trump will be removed from office. The Greedy Queen of "See BS"